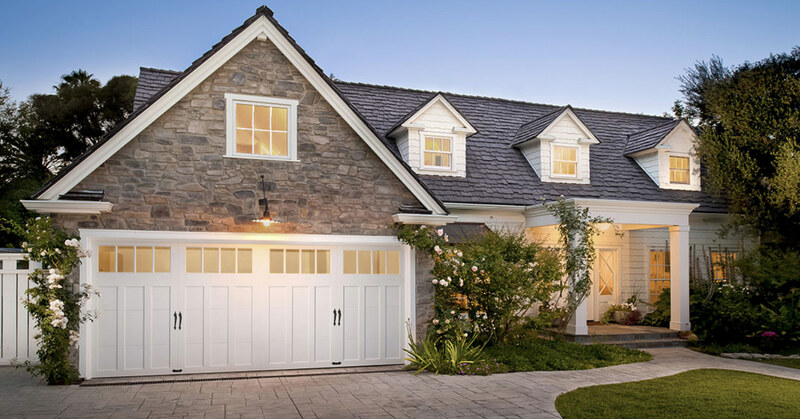 Alpharetta based home owners will choose to install a new garage door for a number of reasons. You may want to Increase curbside appeal, lower home heating cost, or maybe someone crashed into it! We are able to replace single panels or complete door systems. Our garage door installation team offers Amarr Door selections. Featuring a custom selection of wood, steal, or insulated garage doors we have what your looking for. When your opener is non repairable we will advise you on a new garage door opener installation. The Garage Door Experts feature a selection of the best garage door openers, and once our service tech has collected the specifications of your door we can properly match you with the right opener. Featuring openers with all levels of horse power, and drive systems (belt, chain, shaft) we have what you need to get back up and running. Call today for a free estimate on service. When it comes to garage door spring repair in Alpharetta it is important to install the proper spring size and adjust it to the ideal tension level for effective operation. When calling the Garage Door Experts this is exactly what you get. With a full inventory of springs and repair experts certified in the spring repair process, you can be assured your getting the right spring for your door and that it has been adjusted to meet proper specifications. 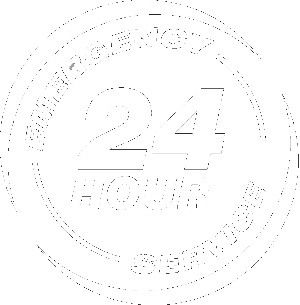 Many times your problems can be solved with a simple repair of your garage door opener. Because your opener is made up of several different moving parts (gears, chains, belts, motors) it is often possible to remove and replace the faulty piece of hardware at a reduced cost when compared to new installation. Our Alpharetta based garage door service techs will advise you with an honest evaluation and provide you with options of service. as one of our garage door service options. 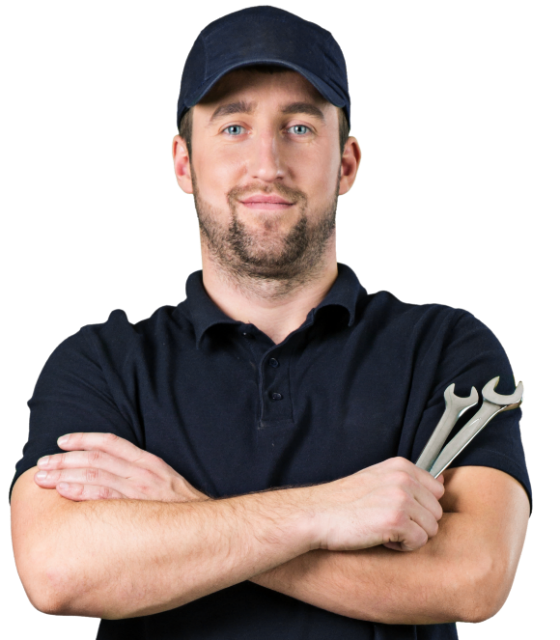 Garage Door Repair Alpharetta, Ga – 5/5 Stars – “ The repairman was friendly and professional. He answered all of my questions while I watched him work. He was very knowledgeable and the installation of the garage door opener was done in under 2 hours.” Jon L.
Garage Door Repair Rosewell, GA – 5/5 Stars – “The garage door serviceman was friendly and did a great job. The price was very competitive also. I would definitely recommend the Garage Door Experts for garage door repairs. ” Deanna N.
Garage Door Opener Repair Alpharetta, Ga – 5/5 Stars – “The service tech arrived right on schedule and called ahead of time. After inspection, he explained what was the best option for repairing our garage door opener would be. I thought we were going to have to replace the garage opener all together, however, the serviceman advised he had all the garage door opener parts necessary to fix it a half the cost. Thanks to there honesty we will use them again.” Lydia B. Install or Repair a Garage Door Opener, Alpharetta, GA – 5/5 Stars – “Scheduled the appointment for Sunday which was nice because I could be home. 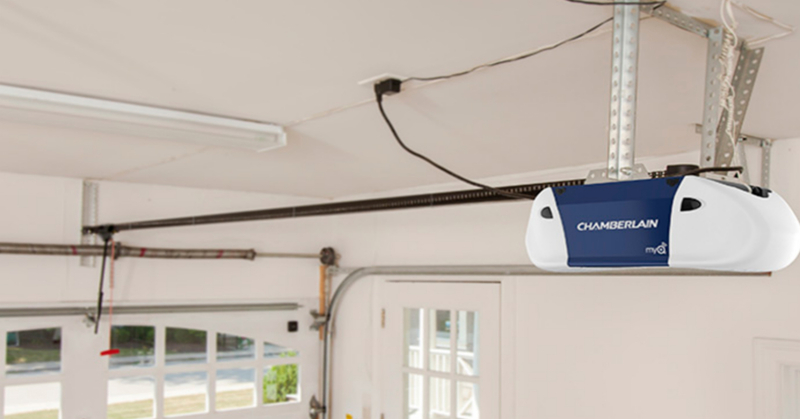 Once on scene, they replaced our garage door opener in a timely manner, couldn’t have gotten any better of service!” Sidney M.
Garage Door Off Track Repair / Installation , Alpharetta, GA – 5/5 Stars; “Thought I was going to have to replace my door when it had fallen off track. The Garage Door Experts repair service tech advised otherwise. With some garage door parts and a full tune-up, he had things running like they were new again.” Don K.
Garage Door Repair Marietta, GA – 5/5 Stars; I did a quick “Garage Door Repair Near Me” google search and found the Experts! Very honest company, didn’t try to pressure me into sales. Got the job done fast and at a fair price. I would use them again. Marcy L.
Garage Spring Replacement, Alpharetta, GA – 5/5 Stars- “Calling The Garage door Experts was a great decision. They not only offered the best garage door openers but having them install our opener system and rails saved me a huge headache. 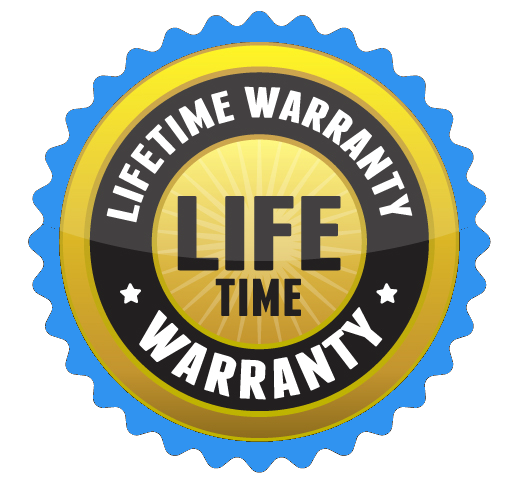 ” Tim T.
*Life Time Spring Warranty: Offer applicable to select spring types and valid only under the original purchaser. Does not include labor.